Sometimes, a girl just needs a cinnamon covered donut. I didn’t want to be kneading, rolling out or frying dough for hours. 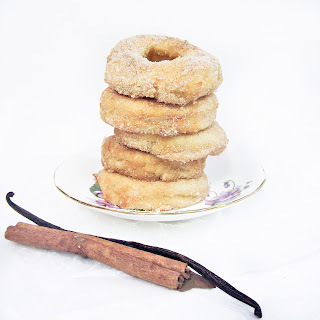 I wanted a cake donut, brushed with warm, melted butter, and rolled in extra special cinnamon and sugar, infused with vanilla. That’s what I wanted. But alas, there was a problem. I don’t actually have a donut pan. This was not going to hold me back, if you can’t beat them, join them I say. (By them I mean the people who make the donut pans). Although I can’t hammer steel into donut shapes, I do have a brain, my hands and a roll of aluminium foil. Good enough for me! I wanted to keep this idea to myself at first. 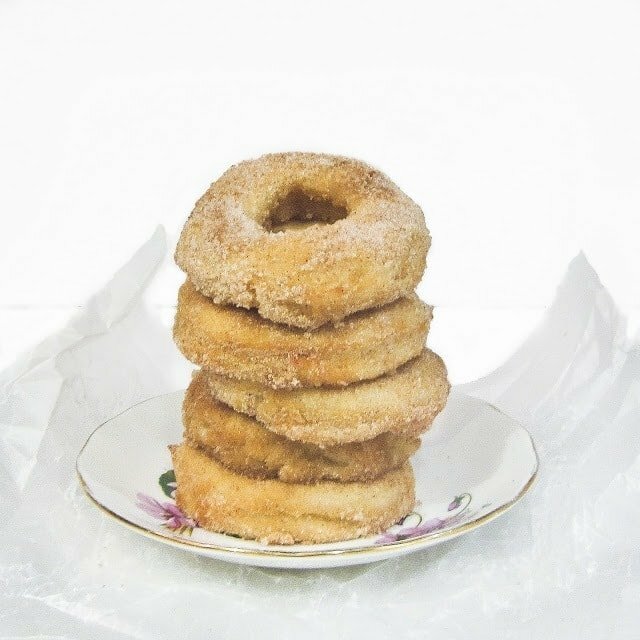 However after eating every last grain of cinnamon sugar off my hands once I had eaten a donut (or two), I was feeling more generous, so decided to share it on here. If you have a donut pan (lucky face), then I don’t know why you’re not making donuts right now! But seriously, then you can then skip the pan making part, and get right to the recipe. If not, read on! 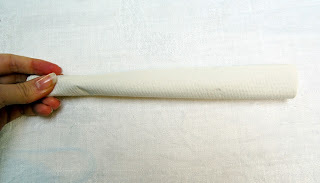 Take your paper towels/tissues/paper and roll up into a cylinder. 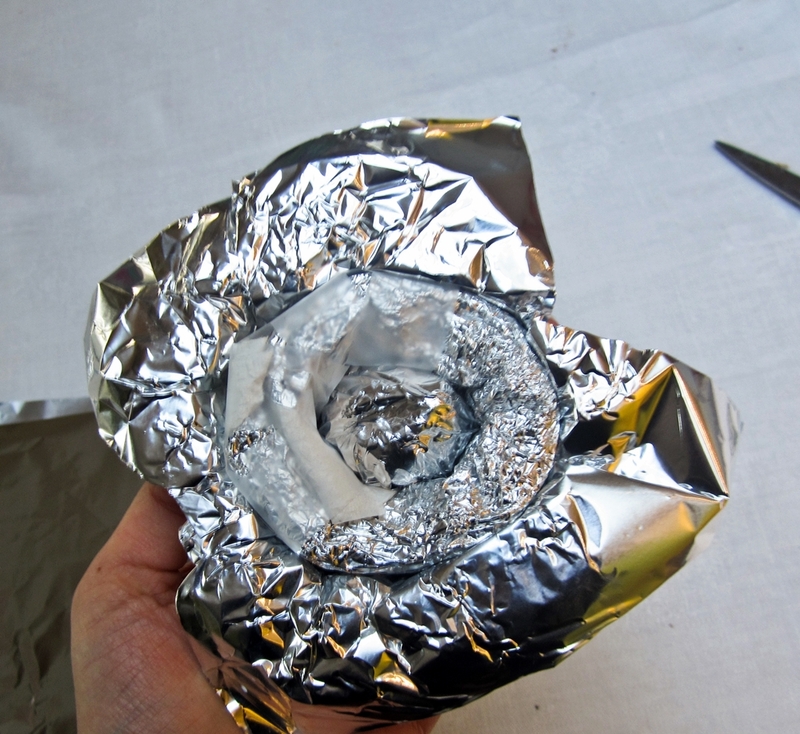 Wrap the foil around it tightly until you get a cylinder whos diameter is as thick as you want your donuts to be. Curve the cylinder round into a circle (you can trim the ends to make the donut smaller so the hole in the middle of the donut is narrower). 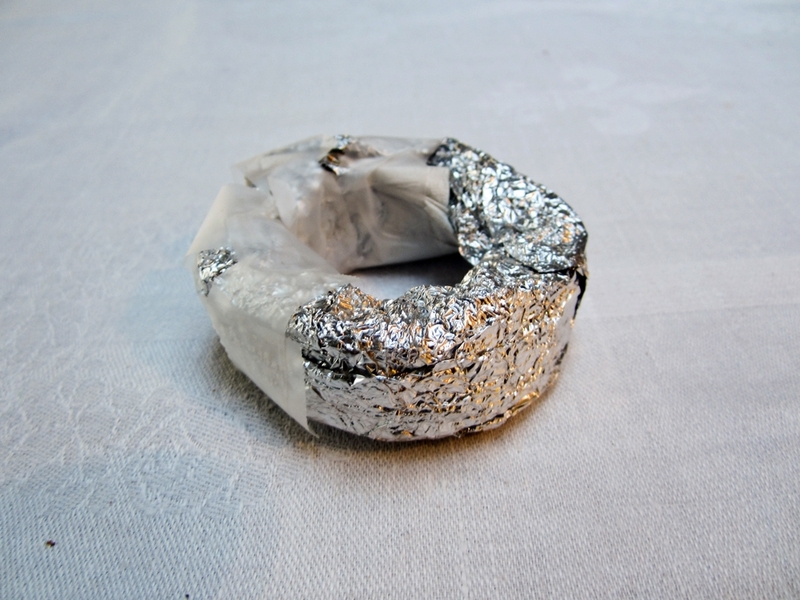 Voila, your finished foil donut! 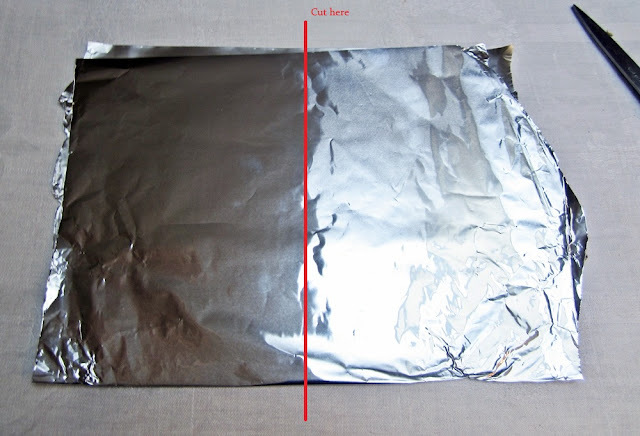 Cut a large sheet of foil out and fold in half. 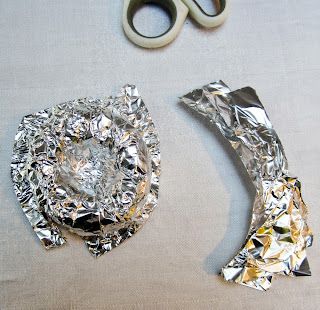 Cut it in two so you now have two pices of folded in half foil. 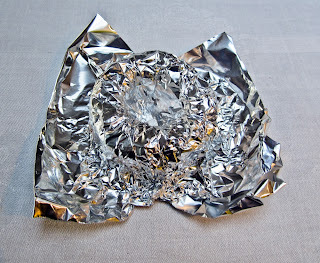 Center one of these pieces on top of the foil donut you just made and carefully push it into the middle of the donut, making sure you don’t tear the foil sheet. 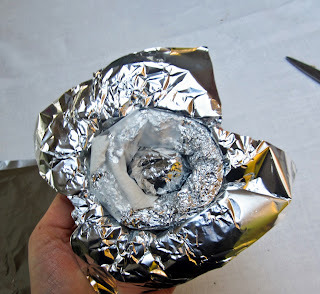 Then tightly form the foil around the edges of the donut. 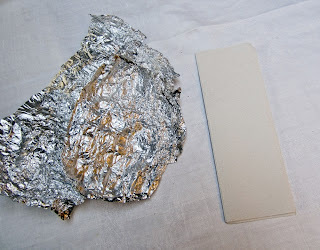 Roughly trim the edges off the mold. 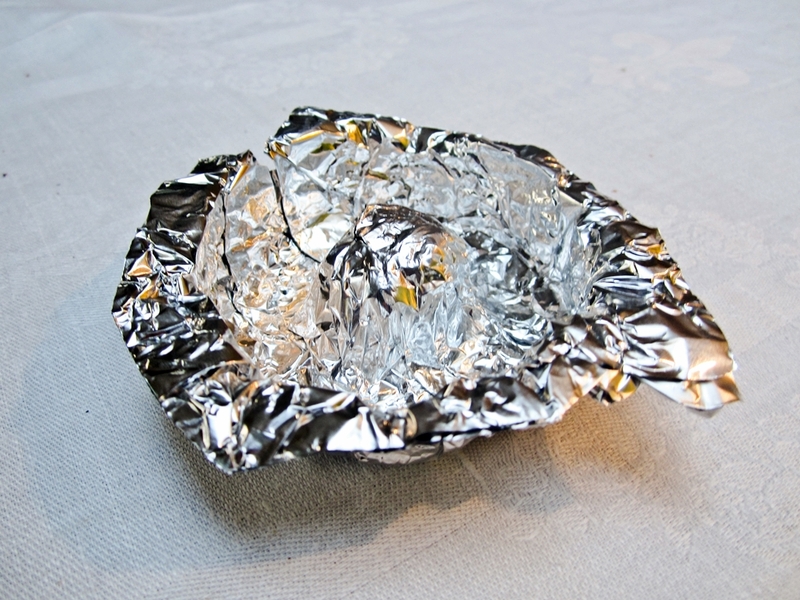 Remove the foil donut from the foil around it. 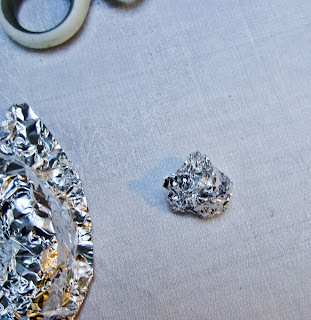 Form the scraps of foil into a ball you can use to help you form the center of the next donut mold you make. This is so smart! Thanks so much for sharing! @ Becca: Thank you! 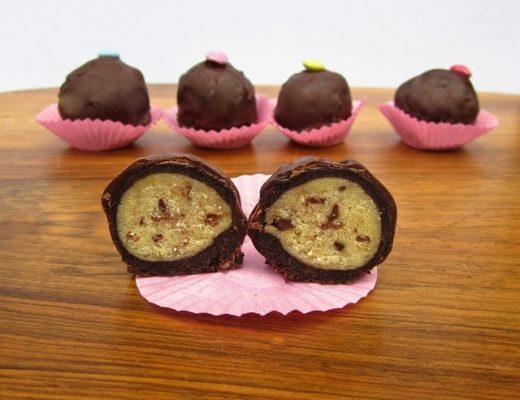 You should definitely make them soon! @ Amanda: haha, thanks, and you’re welcome! This is a very innovative idea. I think you are amazingly genius to figure out how to make your own donut pan!!! The donuts look good, can’t wait to try them. 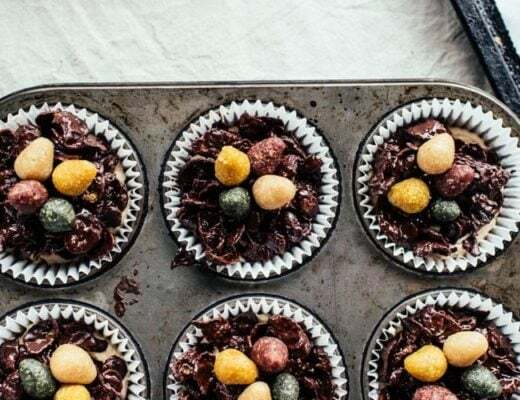 I have made the KAF Donut Muffins that you adapted the recipe from and those are delicious—so I bet these donuts are tasty! I seriously face palmed after see this. Simply brilliant! Thanks for saving my brain and wallet! I love the internet! 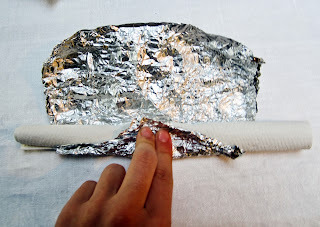 If you want to save some time, you could also use the roll of tape as the form…that is, shape the foil around the tape. 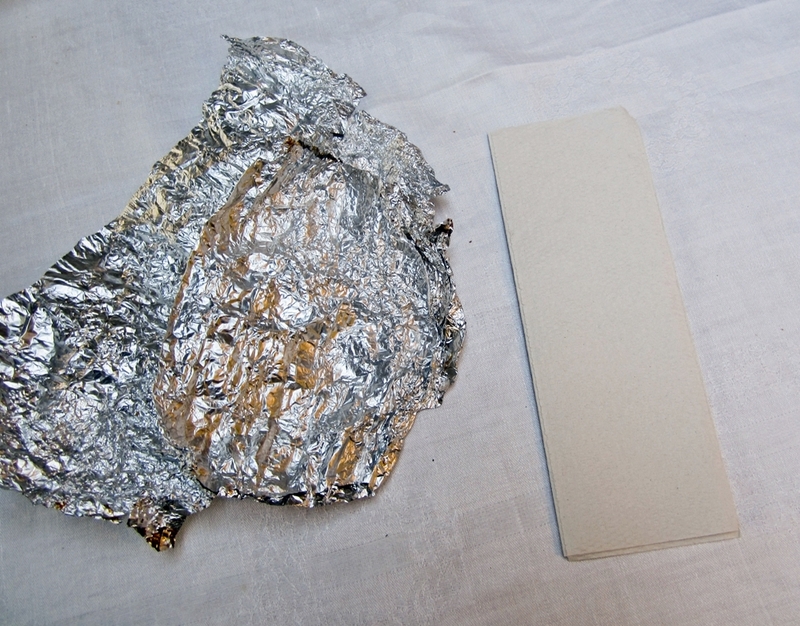 That’s what I did…and it worked! Good idea, BTW. 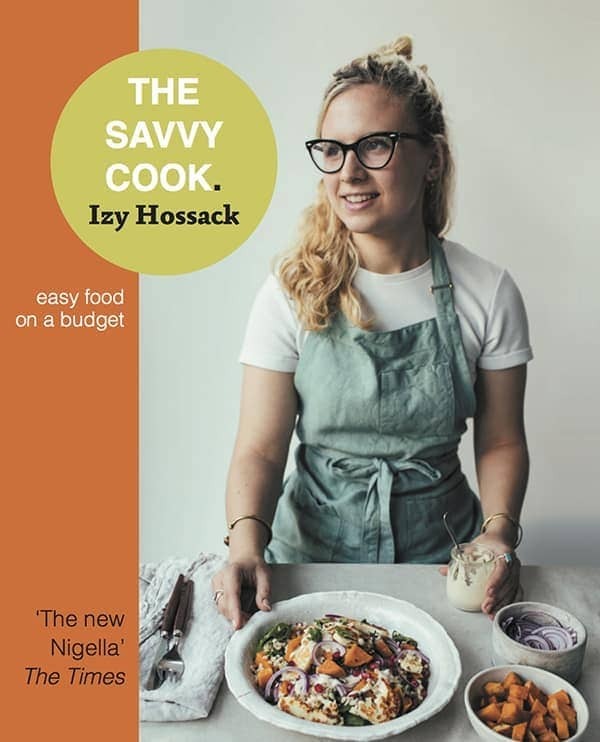 Izy, just wanted to say I love your blog! This doughnut post is my absolute favorite! 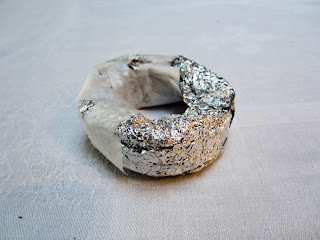 I hope you don’t mind, I posted a link to your site on my blog to share your amazing doughnut pan DIY! 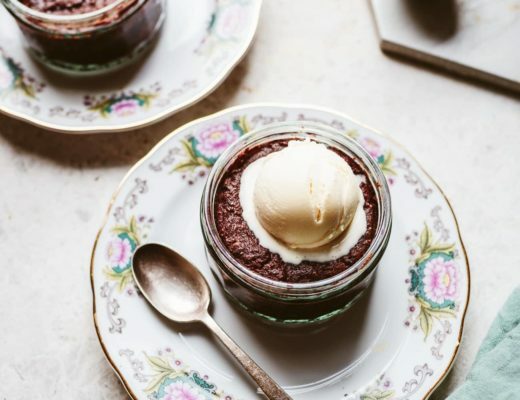 I would probably share your recipe too, if I could take the time to take a photo (I don’t like reusing other people’s photos) before chowing down on these de-lish baked goods! Cheers! Brilliant! 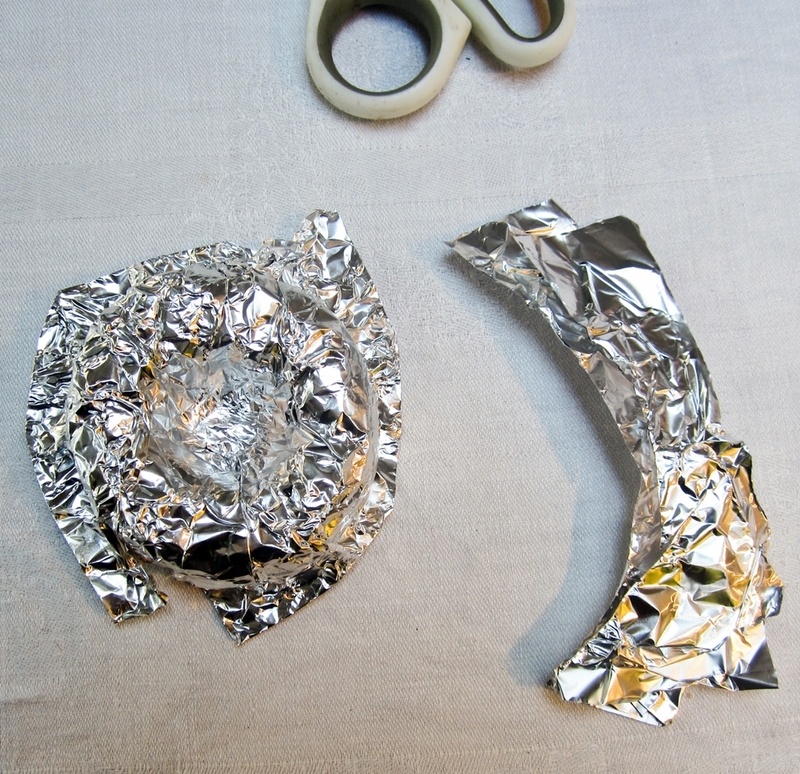 Or you can also use the multiple CD case to make the mold. How did you come up with such a great idea? 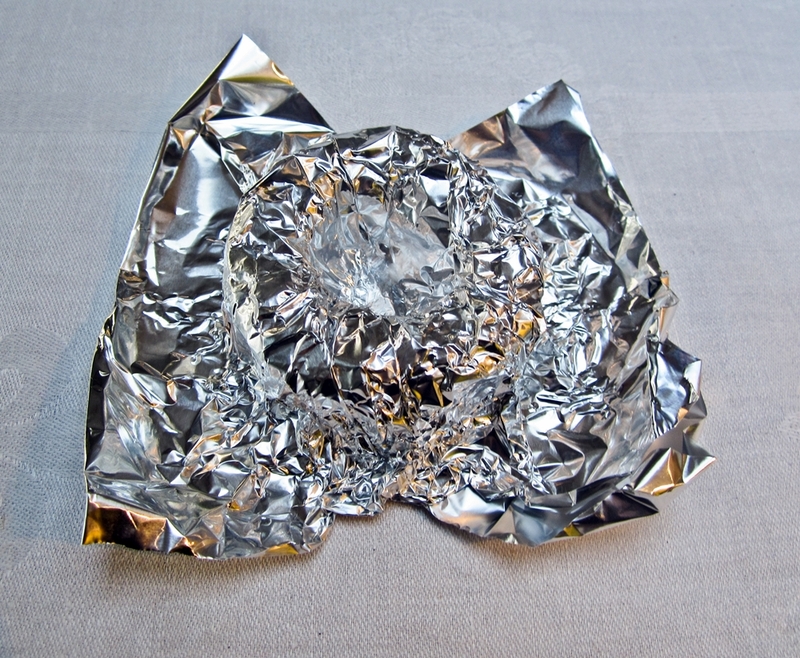 I’ve never bought a donut pan or a bunt pan (any ideas on how to make a bunt pan?) Thank you sincerely! 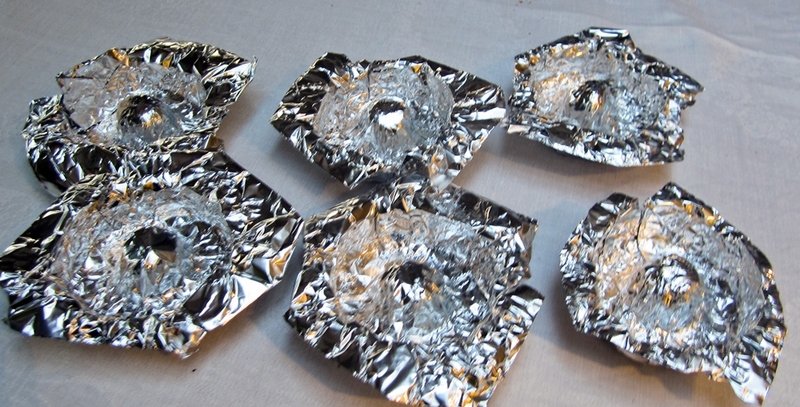 sorry i dumb but the foil….uuhm i dident make thes donuts but does the foil not melt in the oven????…. So smart!Now would I just stick the molds in the oven as is or would I put them on a cookie sheet or cupcake pan? Cant wait to try this! put them on a cookie sheet first! I don’t always comment on recipes that I try, but I just had to this time. These are AMAZING. They are perfectly fluffy, and I think my husband loves me more 🙂 Thanks for the recipe! Just looking at your archive and this pan is INSANELY CLEVER Izy!! Seriously you’re a genius!! 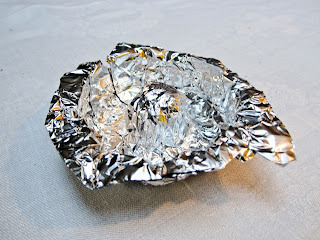 I bought a donut pan from Amazon it was the only place where I could purchase one, you know I have had it for about twelve months and never used it, now I have found your baked donut recipes I will have to get it out and use it! Hii!!!!!!!! Literally just made these donuts! They are so insanely good that I just ate them all!!!! Girl, you are genius making your own doughnut pan. Brilliant you are. March 12, 2016 at 9:54 am I have a question where can you buy a donut pan? I used thus DIY it works but my donuts were missed shaped! Its a good idea but I just want to know were to buy one. Love Lexi?